Thematic borders are among the most versatile and useful components in the whole of graphic design. They lend a note of completeness and overall unity to any visual display. 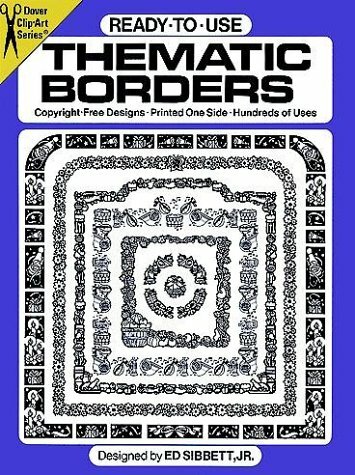 This highly useful collection offers a multiplicity of beautiful, copyright-free thematic borders. Perfect for year-round use as well as seasonal displays. 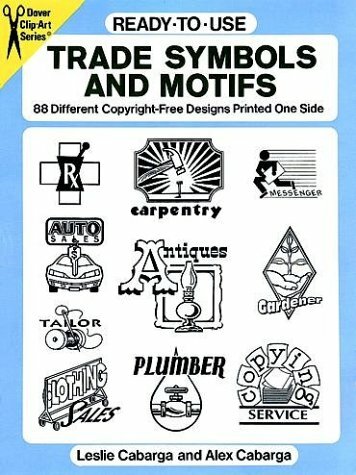 Highly useful archive of trade symbols that incorporate quickly and easily into logos, ads, business cards and more. 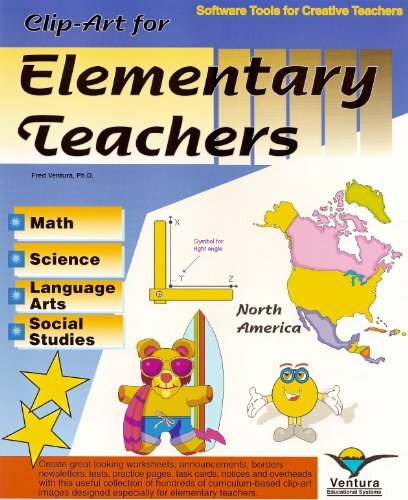 Subjects include family dentistry, gourmet foods, carpentry, dry cleaning, health food, messenger service, travel bureau, photography, pet shop, insurance, bookselling and many more. For greater versatility, each design is printed in two easy-to-use sizes. 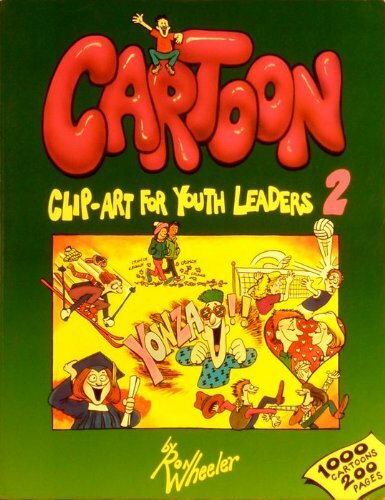 176 black-and-white illustrations. 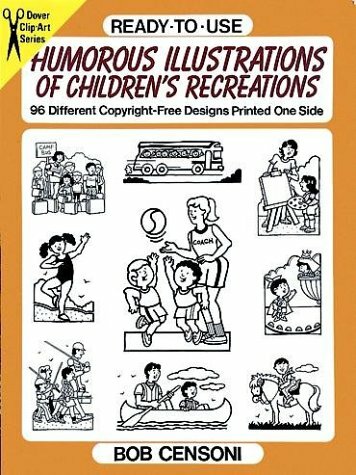 Upbeat illustrations (each in 3 sizes): youngsters on a bus, playing soccer, flying kites, eating healthy meals and more. 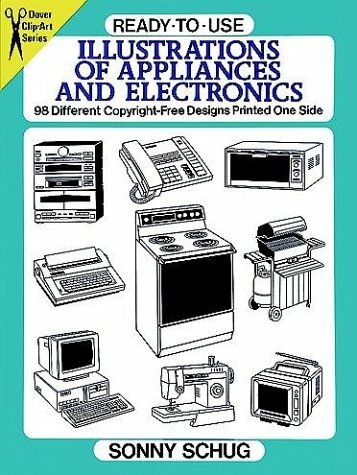 Crisply rendered cuts, each in 3 sizes, of microwave oven, mixer, coffee maker, vacuum, TV, air conditioner, many more. 29. 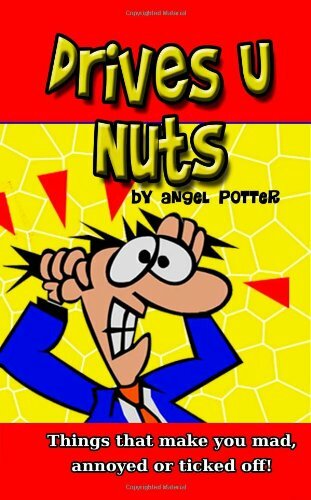 Drives U Nuts - Things that make you mad, annoyed or ticked off! 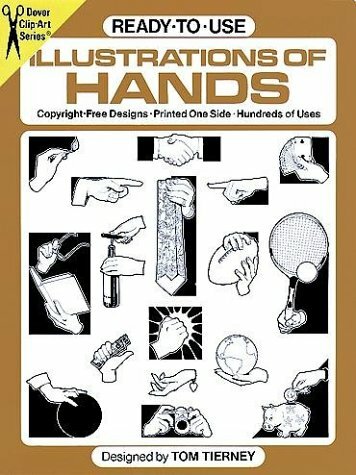 Indispensable archive contains 370 copyright-free depictions of men’s and women’s hands engaged in a variety of everyday activities: drinking, eating, cooking, pointing, knocking, opening wine, hammering, sawing, painting, conducting an orchestra, playing tennis, writing, sculpting, more. 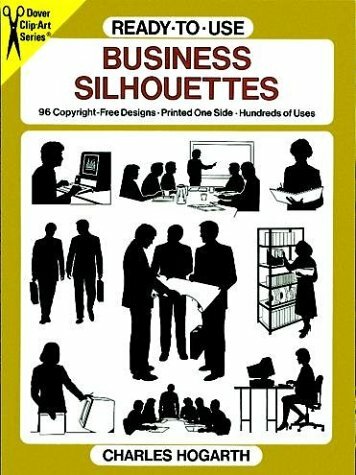 eye-catching silhouettes—each in two sizes—depict male and female white-collar workers in board meetings; checking flow sheets; using computers, telephones, fax and photocopy machines; making presentations; seated at desks and engaged in many other business-related activities. Copyright-free images are ideal for use on posters, in newsletters, advertisements—almost any project involving office or workplace routines. 192 black-and-white illustrations. 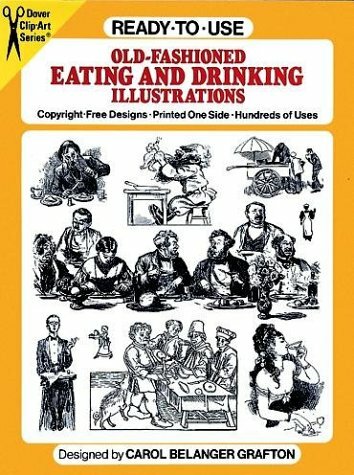 Over 400 appealing, royalty-free illustrations — cast-iron stoves, bottles, glasses, teapots, lavishly laden tables, signs announcing "Wine List" and "Menu," much more. 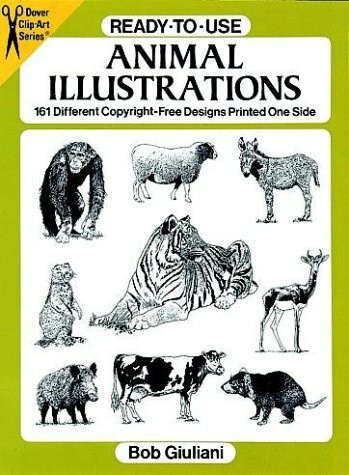 Over 160 different, accurate, highly lifelike illustrations depict nearly every species you can think of, from aardvark to zebra. 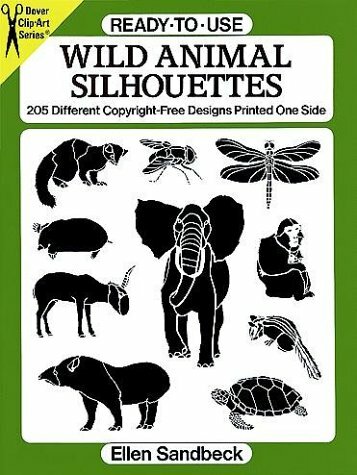 Primarily depictions of mammals, the immediately usable animal art in this collection will be an invaluable resource for a host of art and design projects. 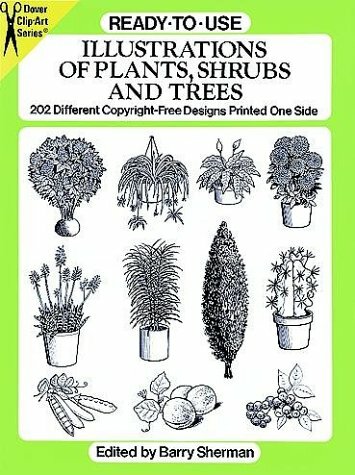 Add natural enhancement to ads, catalogs, brochures—any graphic project—with detailed, realistic illustrations of house plants, nursery shrubs, fruits, vegetables, trees and more. African violet, orchid, camellia, elm tree, asparagus, zucchini, many others. Boldly rendered and easily reproducible. Identifications. The illustrations in this book are not the same woodcut type illustrations typical in other books in this series. If you are looking for a good picture of a tree, I suggest you look elsewhere. When holiday deadlines press, artists and designers need topical spots on short notice. 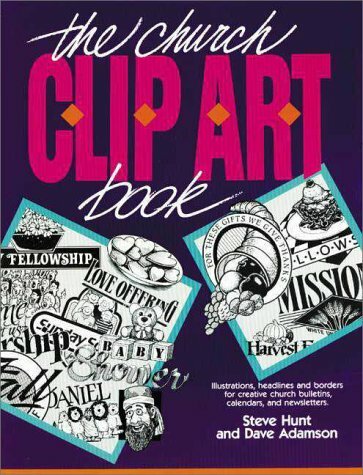 Here is a book to meet that demand: over 650 original, ready-to-use illustrations covering the year’s highpoints: New Year’s, Valentine’s, St. Patrick’s, Hanukkah, Easter, July 4th, back-to-school, Halloween, Christmas, others. 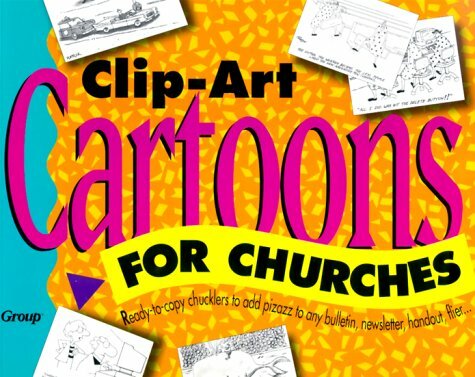 Comprehensive anthology depicts 205 boldly rendered creatures for copyright-free use by graphic artists and craftspeople. Extensive menagerie includes mammals (Barbary ape, Indian rhinoceros, more); birds (puffin, heron, other species); amphibians (salamander, newt, frog); fish ( barracuda, rainbow trout, etc.) and scores of other wild creatures. 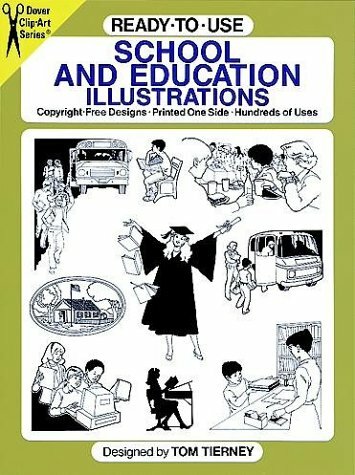 Over 70 copyright-free spots, borders, mortised cuts with education themes. Most in 3 sizes. Students, books, mortar boards, classroom vignettes, computers, more. Found throughout Central Asia, the Kazaks are fiercely independent people with a long tradition of colorful and expressive folk art. 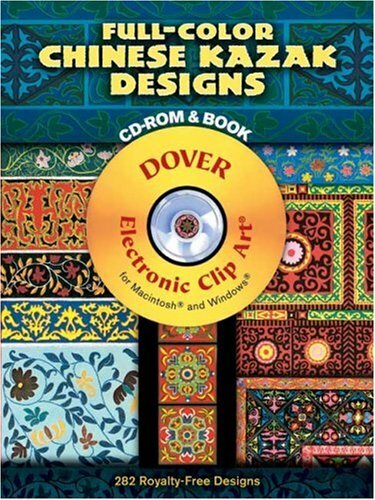 This one-of-a-kind collection, taken directly from exquisitely decorated national costumes, rugs, utensils, jewelry and more, offers designers over 280 vivid images. This breathtaking cache will inspire unique textile designs, too!